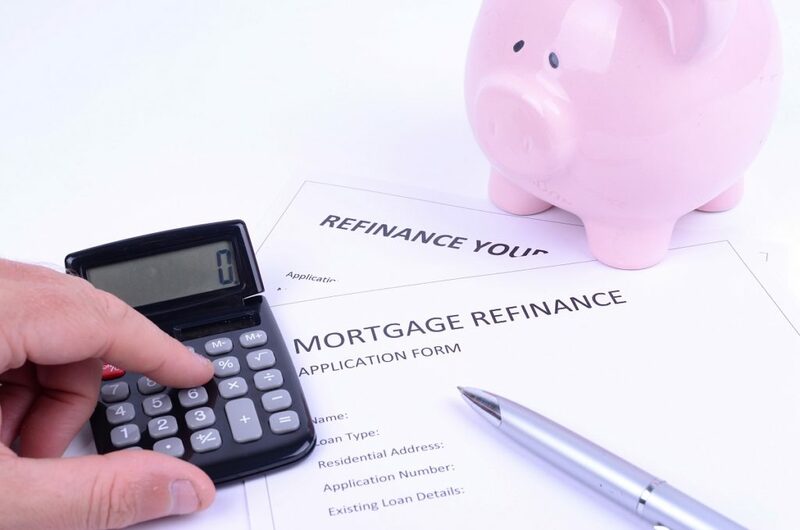 Refinancing a home loan can bring a host of benefits, such as lowering your monthly payments, paying off the balance faster, and switching from an adjustable-rate mortgage (ARM) to a fixed-rate loan. This involves getting a new mortgage to replace the previous one. In doing so, the original investment needs to be paid off first to create a second loan. If you have an excellent credit history, refinancing can be a good choice, especially if you want to convert an ARM and obtain a lower rate. If you, on the other hand, have poor credit or excessive debt, it is best to think twice about refinancing. You can also wait first to improve your score or financial situation. If your house was worth $350,000 several years ago, this doesn’t mean that is still valued at the same price today. Overestimating your home’s worth, regardless of what’s happening in the housing market, is one way to disrupt or sabotage the process before you even begin. Mortgage refinance experts in Utah note that you can benefit from using online valuation sites to get an idea about the value of your home. It is also a good idea to talk with local real estate agent to find what similar homes are worth today. This is to avoid surprises when you call a lender. You should also know that many lenders require borrowers to have at least 20% equity before approving a refinance. While most borrowers refinance to get better rates, you should also know that it is an excellent way to change your loan term. You just have to know which one best suits your situation today. If you are looking to free up some cash to afford others necessities, you can switch to a longer term. However, even though this comes with a lower monthly payment, you will need to pay more interest in the end. Switching to a shorter term, on the other hand, brings some benefits, such as paying your loan faster and saving money on interest. The only setback is that your monthly payment will be higher, as you are cutting off the time you need to repay the balance. 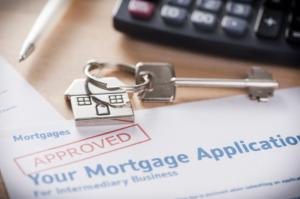 When shopping for a refinance mortgage, you might hesitate to lock in low rates, hoping that they would get even lower. While this strategy could help you score better prices, this could also work against your favor. 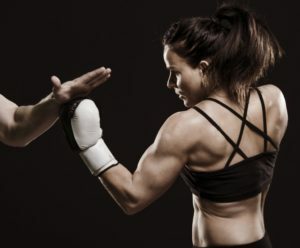 Deciding to wait or taking a few days to think before locking in on a rate won’t help you that much. A much better thing to do is to lock in the price once you receive a reasonable offer. This can keep you safe if the rates increase, and you can also refinance again if the rates fall dramatically. 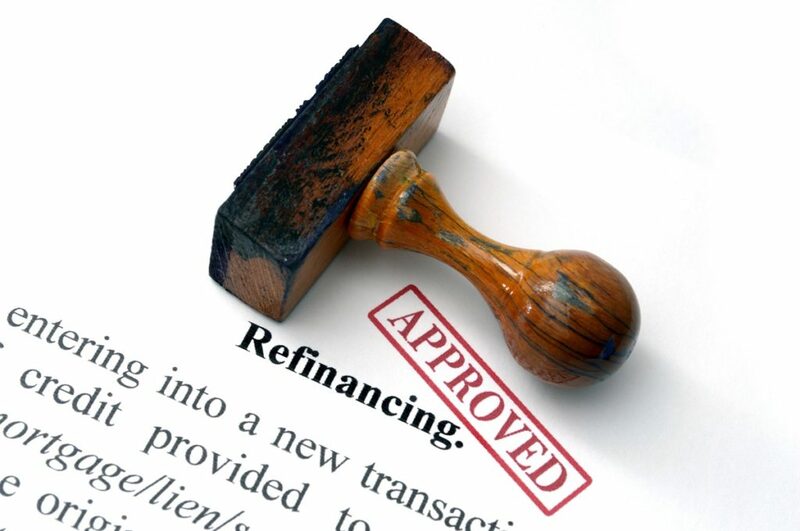 It is best to be knowledgeable and prepared when refinancing. Be sure to know more about the pros and cons of doing so and work with a reliable lender to make an educated decision.